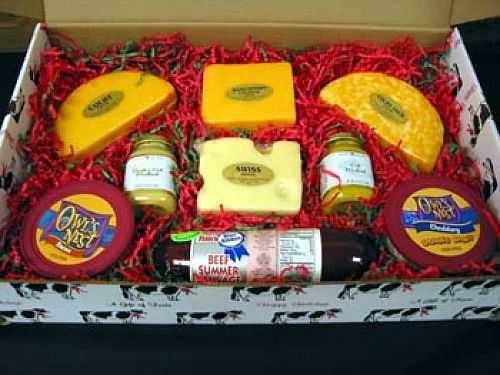 Home of the Original Co-Jack Cheese, Cheese Curds and Holiday Gift Baskets! 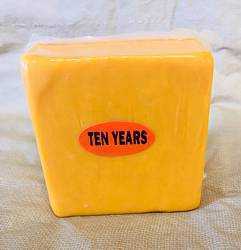 Sharp Cheddar Cheese (10-Year Old) 1 lb. We are open 7 days a week from 8 AM to 6 PM daily. 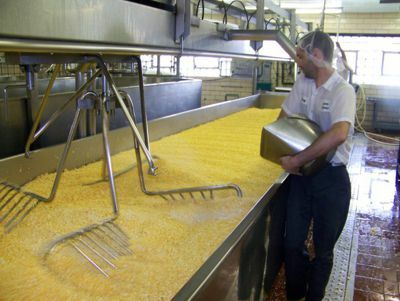 Watch cheese being made Monday-Friday. To ensure delivery by Christmas please select 2nd day air. Any order placed on 12/19/18 or after need to go next day air. Arena Cheese is a 23-time medal winner in the US, World & ACS Cheese Contest! Arena Cheese provides a viewing area so you can watch our artesian cheese maker making different varieties of cheeses, Monday - Friday. Samples of some of our various cheeses are available for your tasting pleasure. Don’t forget to take home fresh “squeaky” cheese curds made daily. Bus tour groups are always welcome and a narrative of the cheese making process is available with an advance notice. Please feel free to give us a call at 608-753-2501 for any questions or concerns. Fresh Cheese Curd 12 Oz. Arena Cheese will ship cheese anywhere in the continental United States! Contact us or call 608-753-2501 for a price list! 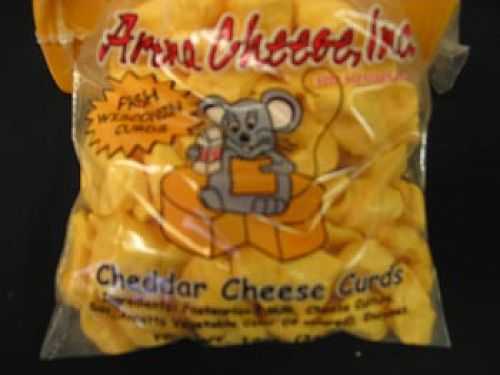 Page Summary: Order the best Wisconsin cheese curds, cheese gift baskets and Smoked Gouda online from Arena Cheese factory, makers of healthy Co-Jack Cheese, Gouda, brick cheese, Havarti, Aged Cheddar and others.